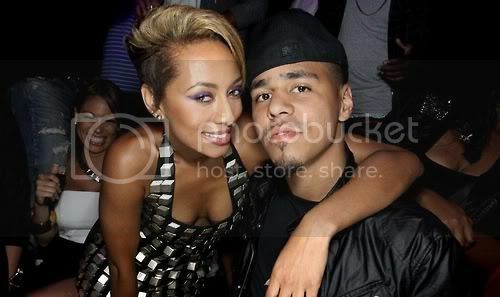 My wifey Keri Hilson comes with a "no scrubs" style track called 'Buyou' and features the one and only J.Cole. Also, Boi-1da comes solid with the production. This will be on her new album dropping Tuesday Dec 21st.